On Saturday the 25th of March 2017 there was a wedding, 369 days before that, this is what happened… 2 years from the date they became a “thing” a very nervous girl spent the afternoon setting up a little spot at the base of Mt Cannibal, she’d planned this anniversary present for a while, the most romantic surprise she could think of, using her friend’s wedding as a cover for all the pretty things she had bought to make it just perfect. 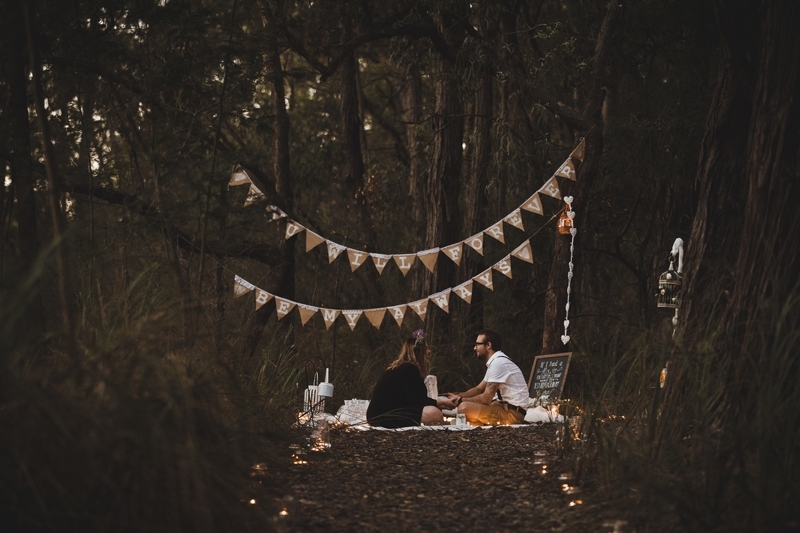 It was supposed to be a secret, between you and I, Jarryd had guessed what was going on, but regardless, when he arrived, chauffeured by a friend, Chantal got down on one knee and asked the boy she loves if he would marry her. Of course, he then got down on one knee and proposed right back to her! 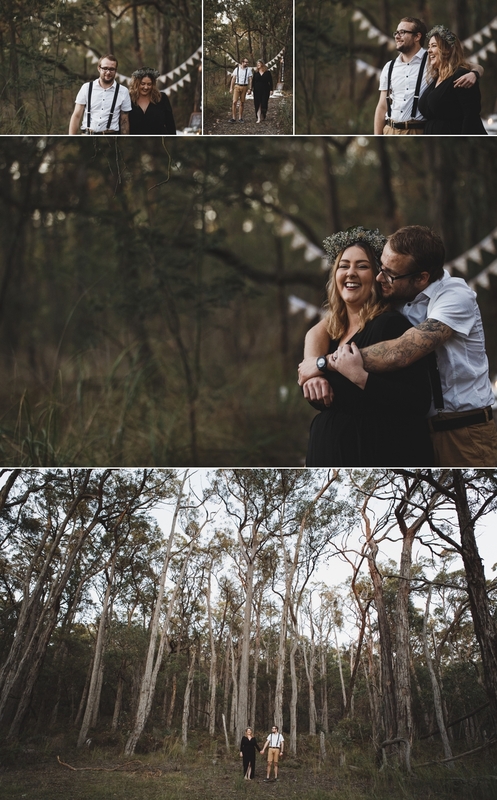 There may have been some rustling in the bushes as this photographer tried in vain to not be noticed, but I’m happy to say I mustn’t have creeped Jarryd out too much because I had a great time photographing their wedding [there’ll be a sneak peek of that on our Insta + FB shortly, but for now, here’s how the proposal went…].